Happy September! Autumn is finally approaching and I cannot wait. Anyway, at the start of each new month I am starting a new post where I mention my favourite book for the previous month. I will also add in a few honourable mentions too. It was hard to pick out my book of the month for August as I read a few great ones. However, I am pretty pleased with my final decision and I hope that you all check my chosen book out as it is certainly a hidden gem. 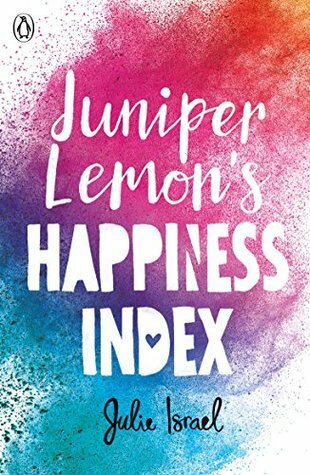 What is your book of the month for August? Do let me know in the comments. 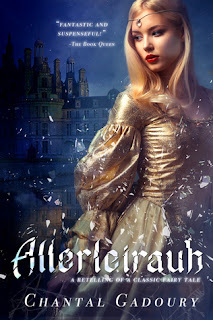 When I received an email a few months ago from Chantal about taking part in a book blitz for the rerelease of her book Allerleirauh I was at first, not so sure. However, after looking into the book I knew it was something I would love to promote and read at some point. So, I took part in the blitz which can be seen here. When I got another email from Chantal a few weeks later asking if I'd like to read and review the book of course I jumped at the chance. 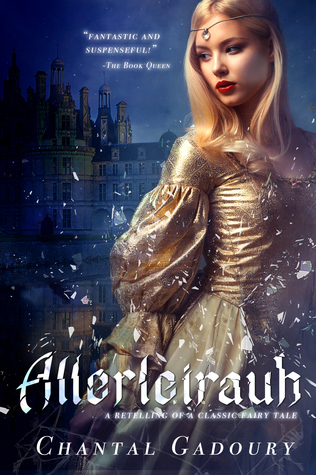 This YA fantasy sounded like it was right up my street (and I was going through a phase of loving the genre at the time) and I was so looking forward to diving into it. The book itself is a retelling of the fairytale All Kinds of Fur by The Brothers Grimm. I hadn't heard of the fairytale myself so I went into the book blind. Some parts of the story are disturbing and could be triggering for the wrong person but once you get past that you are hooked. Everything about the book kept me reading. The characters (especially Prince Klaus. Oh my), the setting, the themes and the overall plot. I read this in two days and it was hard to put it down. In my opinion it was an amazing read and perfect for the YA fantasy genre. 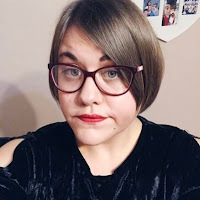 I won't say anymore as I wouldn't want to spoil anything for you but if you do want to check out my review you can here. As stated I'll also be mentioning a few books that I did enjoy in August that didn't make book of the month. A sweet read that touches on important issues such as grief, death, love, loss, family and friendship. It was rather emotional and did have me tearful at times. Review here. An enjoyable story about finding direction, love and a place in the world. It was certainly a little bit magical. 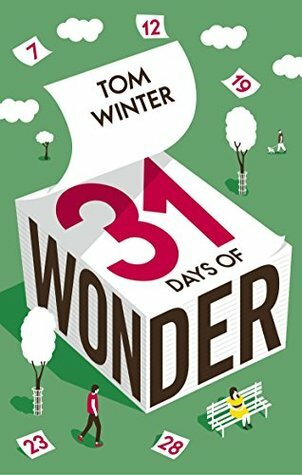 This was the first book of Tom Winter's that I have read and I can't wait to read more. Review here.